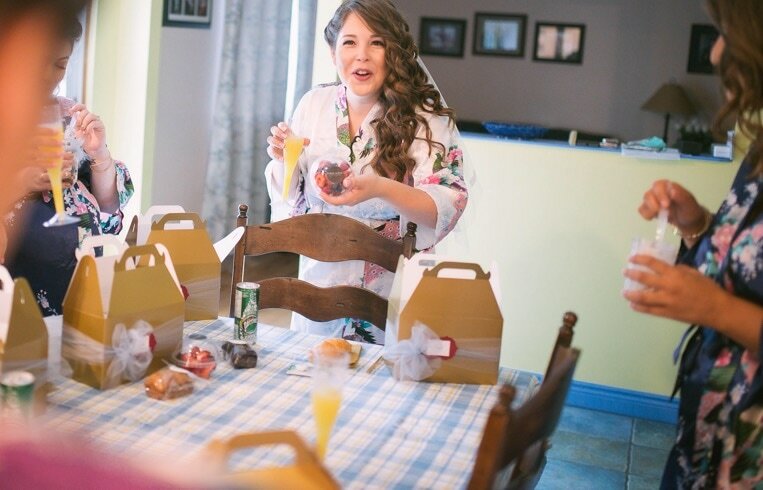 Our oh so chic breakfast & lunch boxes are perfect for wedding day snacking for the entire bridal party. It’s no wonder that it was chosen as one of Wedding Bells Magazine’s top wedding food trends for 2017. Pique-Nique boxes can be customized to go with your wedding theme and are decorated with a ribbon & personalized tag. 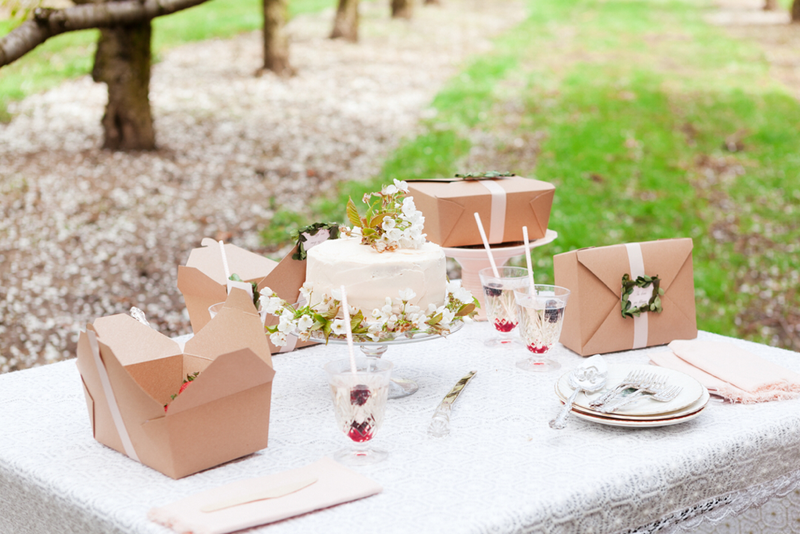 ​ Having an outdoor bridal shower or a daylong bachelorette outing? Pique-Nique could be the perfect thing for your events! t​hese kid friendly boxes are perfect for your littlest attendants!